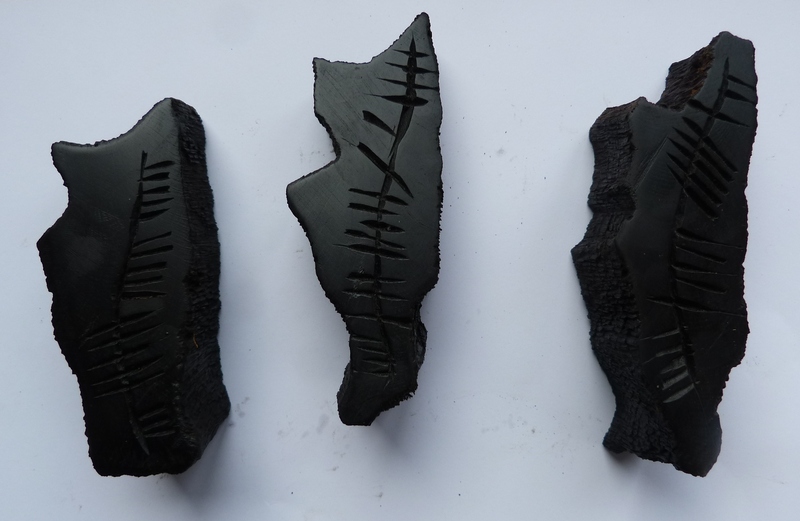 Unique piece of 5000 year-old Irish bog oak with any single name or word carved in ogham script. Euro 60 inclusive of delivery worldwide . (approx 5 inches).